Web development and integrated marketing firm AIMG.com uses business intelligence instead of scare tactics to help clients convert to responsive web and satisfy Google’s new mobile-friendly requirements. AIMG's mobile-friendly responsive web design. Our approach is to understand the whole picture, not just the temporary disruption, so that we can make recommendations and adjustments that produce positive results now and over time. To help clients understand the implications of Google’s new mobile-friendly algorithm announcement – nicknamed ‘Mobilegeddon’ – marketing firm AIMG (http://www.aimg.com) avoided unsubstantiated scare tactics and instead calmly considered actual business intelligence to determine a course of action that made sense for each client’s particular case. The result allowed clients to meet Google’s new mobile-friendly requirements, which took place on April 21st, while continuing to effectively manage budgets needed for on-going business development and customer engagement initiatives. When Google’s announcement was made about the algorithm change that would see mobile-friendly websites rewarded with higher rankings in mobile search than non-mobile-friendly sites, AIMG did some research to understand how the change would impact their clients and new prospective accounts they had already been engaging with. DeMicco explained how AIMG’s strategic process ensures the client’s web content effectively engages targeted Buyer Personas no matter what type of device they are using. AIMG’s phased approach to mobile-friendly not only accommodates budgets but allows AIMG to align the ‘responsive web’ conversion process with business initiatives already underway to ensure outcomes will not be adversely affected. The result: AIMG’s strategic approach not only ensures that Google’s new mobile-friendly requirement is satisfied, but even more importantly, that the client can now engage more effectively with targeted Buyer Personas. Ultimately, the result is greater profitability for their client. AIMG’s thoughtful approach with clients ensures that the right things get done at the right time and for the right reasons. To see an example of a mobile-friendly ‘responsive’ website developed by AIMG visit http://www.stowandbehold.com/ from your Smartphone or handheld device. For information about AIMG and the managed marketing and web development services it offers, visit http://www.aimg.com or call (888) 291-0037. Established in 1994, AIMG is a HubSpot certified inbound marketing and web development firm that works with companies of all sizes as a marketing and business development partner. Over the past two decades, AIMG’s diverse team of in-house specialists have worked on thousands of successful web development, branding, sales/lead generation, and new market penetration projects, becoming a trusted partner to small business, medical, industrial B2B, non-profit, and corporate enterprises. With extensive experience working with marketing managers and business owners from start-ups to Fortune 500s, AIMG is valued for its deep knowledge of the digital landscape and custom strategies based on clients’ unique needs and goals. Watch AIMG’s Small Business Solutions video to learn more about how AIMG brings Business to business. Visit http://www.aimg.com or call toll free 1-888-291-0037 to learn more. 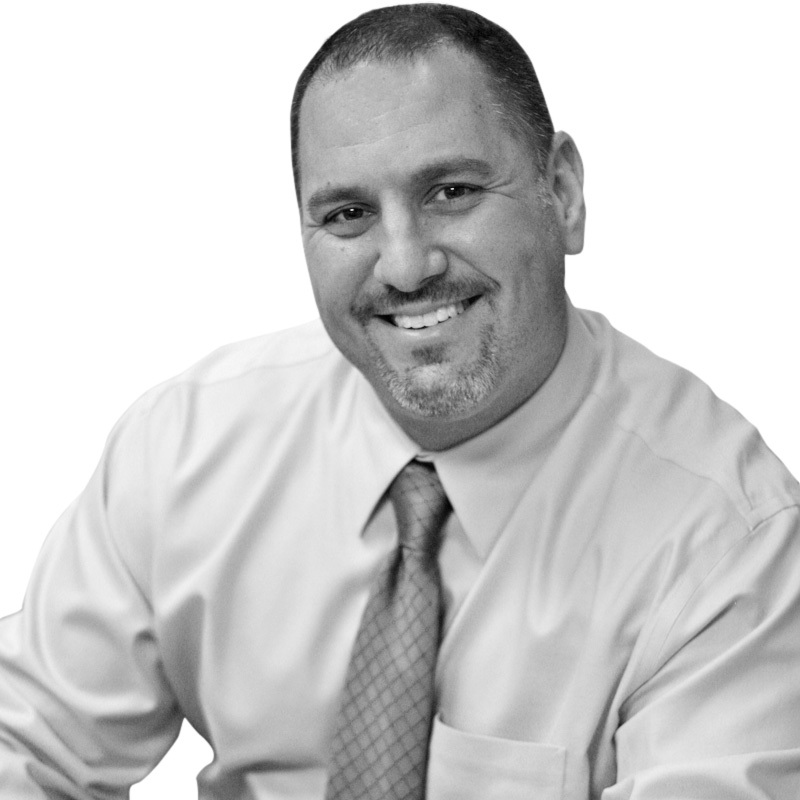 Joe DeMicco (http://www.linkedin.com/in/joedemicco) is a digital marketing and strategic growth specialist with more than 20 years of experience successfully helping B2B and B2C clients across industries grow their businesses. He is Founder and CEO of AIMG (formerly Accurate Imaging, Inc.), an integrated marketing and web development firm he started in 1992. A recognized small business authority and an alumnus of the “Goldman Sachs 10,000 Small Businesses” program, Joe is now a frequent panelist and presenter to current cohorts. He has contributed to the Huffington Post, been quoted by Newsday, and been featured on Small Business Administration Radio. Joe has also been invited to speak on a wide variety of marketing and small business development topics at a number of professional organizations including St. John’s University and La Guardia Community College. In addition to this, Joe offers business development Tips on his blog http://www.demicco.com.